When you have a numerous of exceptional fair trade coffees at your finger tips, you cannot help yourself with the possibilities in creating a delicious espresso. 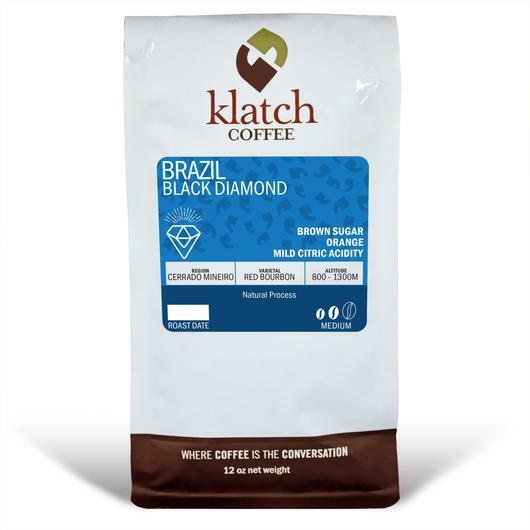 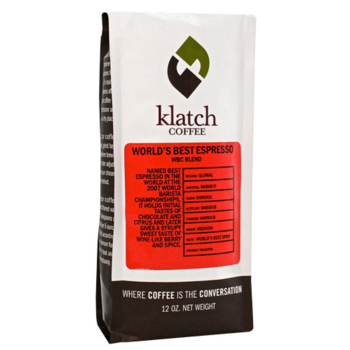 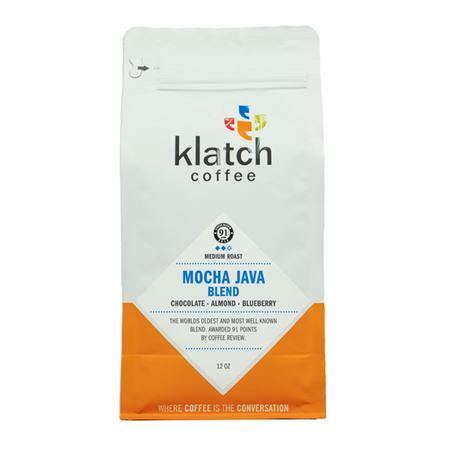 FTO Klatch House is a remarkable blend of Indonesian, African, Central and South American coffees. This decaffeinated espresso is extremely rich, possibly the richest of all espressos. 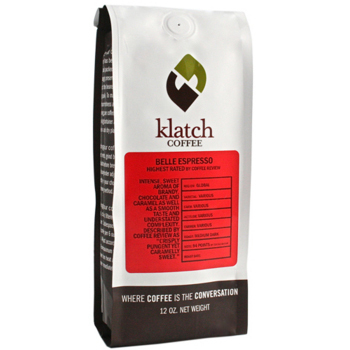 Ranging with great notes of deep cinnamon and a wealth of nut, wrapped in a luscious rich creamy body. All fair trade components blend together to create a fine espresso to be served on its own but still have a great depth to be harmonized with milk. Honored by Woman’s Journal as one of The Best Organic Espresso.